Diddy is a busy man. Aside from working on his next album, the rapper has signed on to executive produce a new ABC series, tentatively titled The Hustle. While the air date has yet to be announced, The Hustle will be directed by Jeremy Garelick, who helmmed The Wedding Ringer. 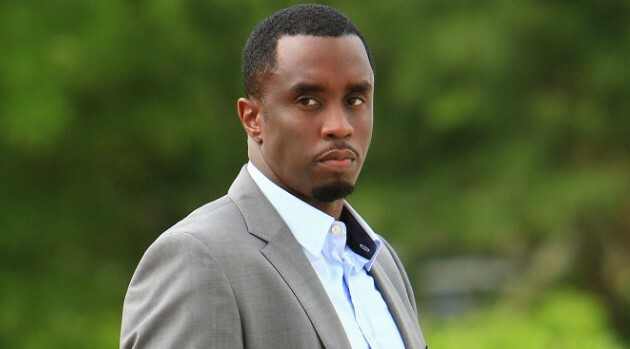 Diddy has previously served as an executive producer on the TV movie version of A Raisin in the Sun and the feature film Dope.